In the age of the Marvel Cinematic Universe taking the box-office by storm, it seems that everyone in Hollywood is trying to find the next big blockbuster franchise. 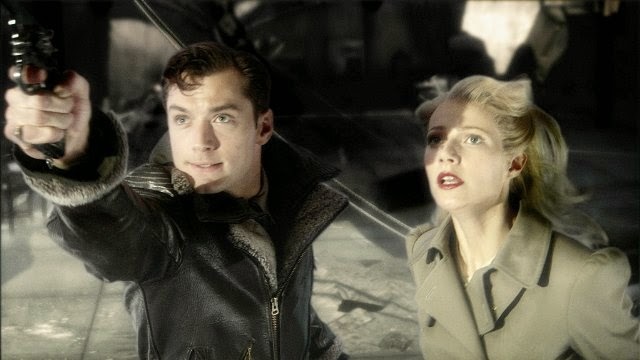 From DC films and YA novels, to video game adaptations and even original stories, studio executives seem to be looking to potential franchises in all shapes and sizes. 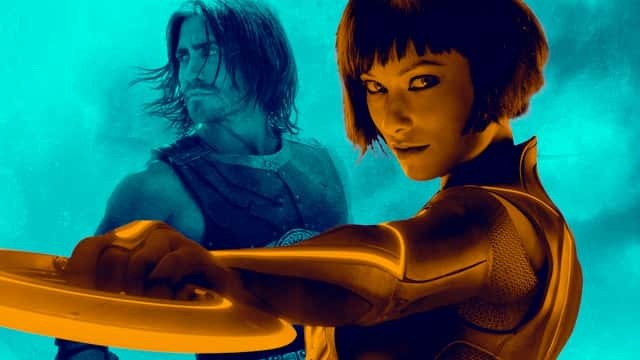 Even though there’s seemingly an emphasis on franchise potential with every new intellectual property in the current Hollywood landscape, not all of these franchise starters manage to ever make it off the ground. Here are 10 franchise non-starters that failed to take flight. Night Shyamalan’s misguided attempt to adapt one of the most beloved cartoons of all time resulted in perhaps the biggest crash and burn of recent memory. 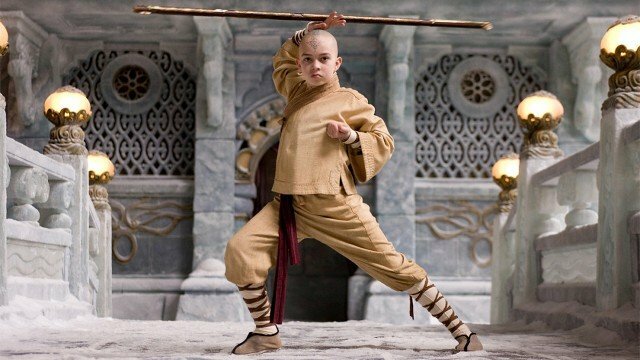 Originally intended to be the first in a trilogy of movies, The Last Airbender was panned by critics and audiences. Earning a meager 6% approval rating on Rotten Tomatoes and winning 5 Golden Raspberry awards that year including worst picture, no one was really clamoring for a sequel. Although the film garnered a healthy $131.1 million on a budget of $100 million at the domestic box office, a new Netflix adaptation of The Last Airbender was announced in 2018, killing the chance for any films in the future. 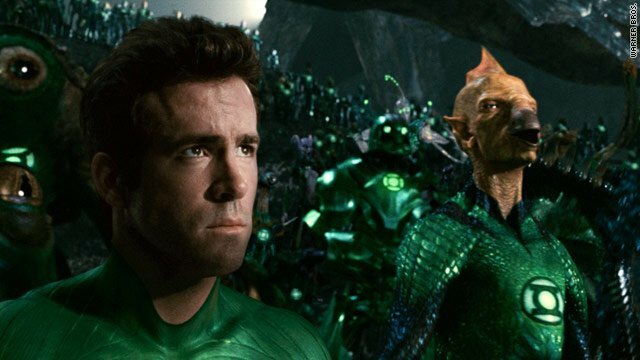 Having first entered development 1997, Green Lantern was finally brought to life in 2011 with journeyman director Martin Campbell at the helm and Ryan Reynolds in the eponymous role. Although Reynolds has publicly stated his disdain for the experience of making the film on numerous occasions, Green Lantern ended up making $116.6 million domestically on a $200 million budget. Due to the negative critical reception and it’s poor box office returns, plans for a sequel were pretty much scrapped. A DCEU reboot of the property is currently set for release in 2020 with Green Lantern Corps. Jumper is one of the earliest known offenders of this “franchise-itis”. In other words, the movie was more concerned with setting up sequels than it was with telling a self-contained story. Based on the series of novels by Steven Gould, Jumper eventually earned a 16% critical approval with an overall domestic take of $80.1 million on a budget of $85 million. Although this potential franchise-starter failed to ignite interest among moviegoers, the series was successfully rebooted as a YouTube premium show called Impulse in 2018, with a second season coming in 2019. 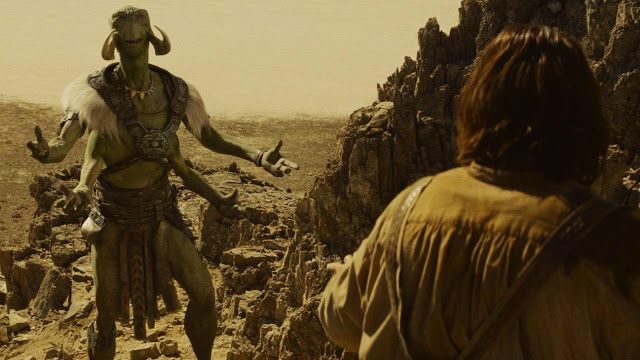 Based on the classic “Barsoom” series of novels by Edgar Rice Burroughs, 2012’s John Carter proved to be a massive box office disappointment. As one of the most expensive films ever made, the film dragged in development hell for decades before it’s release—with the earliest attempts purportedly dating back to the 1930’s. With a take of $73 million on an overall budget of $350 million, the film earned a middling 50% approval rating by critics—effectively killing the potential trilogy of films that director Andrew Stanton had planned. Even though The Golden Compass is the only Oscar winner on this list, is also easily the most forgettable. 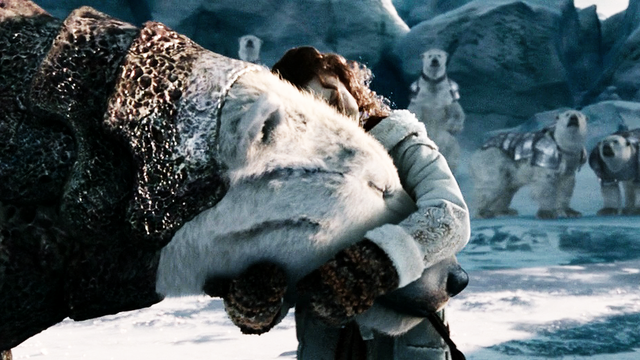 Adapted from the acclaimed “His Dark Materials” trilogy of novels by Phillip Pullman, the project was originally announced back in 2002. After numerous delays and multiple controversies, the film eventually raked in a domestic tally of 70.1 million on a budget of $180 million, the film earned a Tomatometer score of 42%. While the film earned a respectable $372 million worldwide, studio meddling in post-production on the film crashed the franchise before it had a chance to succeed. 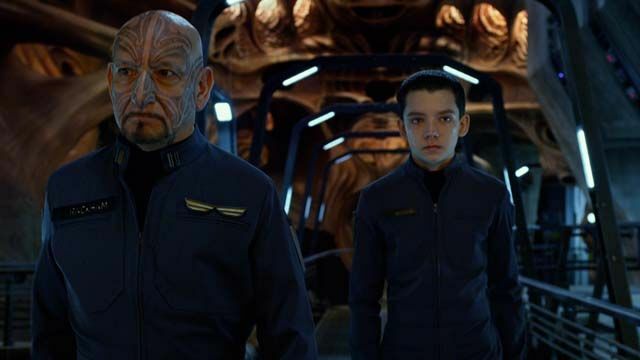 Ender’s Game author Orson Scott Card once called the first in his series of novels about the eponymous character “un-filmable”. Ironically, the author ended up producing the very same film that he said couldn’t be mad back in 2013. Eventually grossing 61.7 million on an estimated budget of roughly $110 million, the film received the most favorable reception from critics, coming in at a 61% approval rating. Although there apparently was a script written for the potential sequel, it’s highly unlikely that it will ever see the light of day. 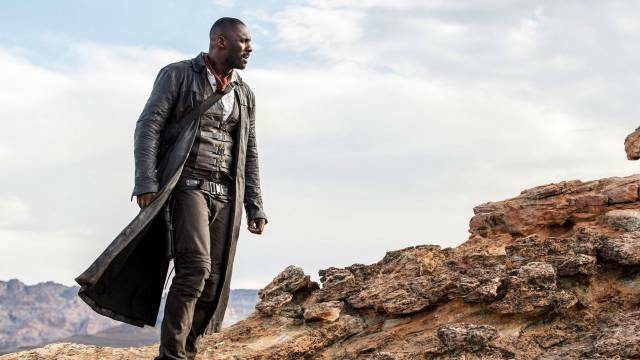 As the most recent entry on this list, 2017’s The Dark Tower is yet another example of development hell affecting the actual quality of the final film. Based on the Stephen King novel series of the same name, the film was intended to start both film and TV franchises. 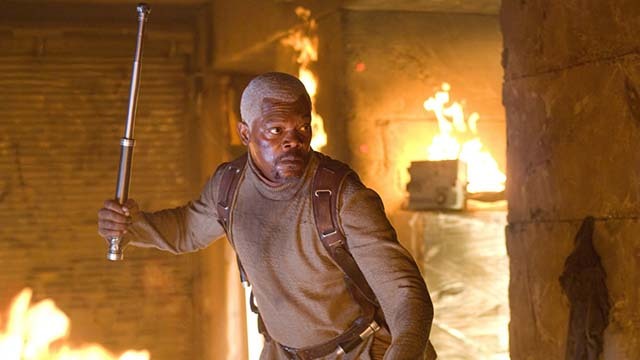 Even though the film earned $50.7 million on a budget of $66 million, fans and critics alike seemed to agree that the film was ultimately a maligned adaptation of the source material. As not only the film with the highest Tomatometer at 71%, Sky Captain and The World of Tomorrow is also the only original property to make it on this list. Although the film has gained a cult following since its release in 2004, the film grossed a meager 37.7 million on a budget of $70 million. Even with a worldwide tally of roughly $58 million, the film seems to have fallen victim to being slightly too ahead of it’s time, crushing hopes that a sequel would ever be made. Having just recently celebrated it’s quarter quell, Super Mario Bros. is pretty much a master class in how not to adapt a video game. Going through multiple versions of the script and a notoriously chaotic production, the film eventually earnined a domestic take of $20.9 million on a budget of $48 million. 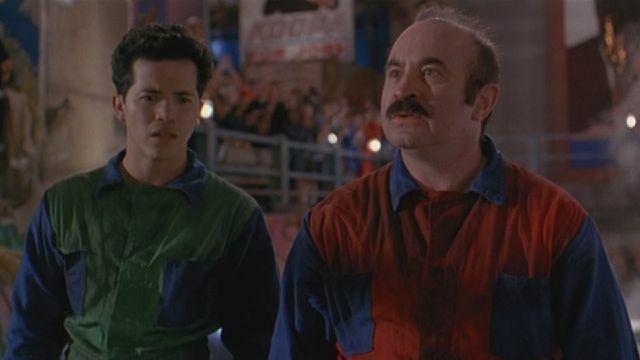 With a 14% Tomatometer score, the film remains the most notable failed video game adaptations. While the end of the film teased a sequel, the overall failure critical and commercial failure of the film sunk any chance that a sequel would happen. 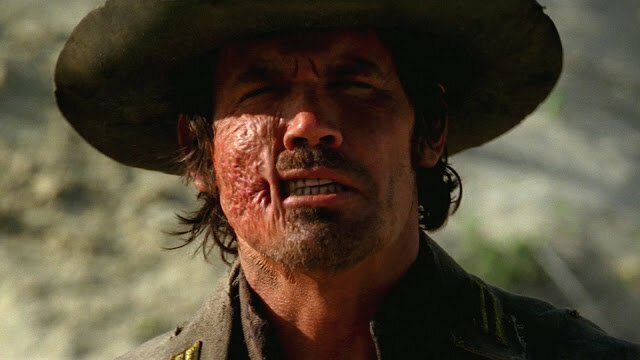 Taking the top spot on our list of franchise non-starters is 2010’s Jonah Hex. Based on one of the lesser-known DC properties of the same name, this supernatural western follows the eponymous bounty hunter as he avenges the death of his wife. On the outset, Jonah Hex actually had a lot going for it. It’s darker tone, stellar cast and supernatural angle all looked to be promising on paper. Unfortunately, audiences disagreed as the film only grossed $10.5 million on a budget of $47 million. Moreover, the film earned a dismal 12% approval rating on the Tomatometer further alienating audiences to this disappointing adaptation. Which potential franchise do you wish got a sequel? Let us know in the comments below!